Step 1–The TMI/Prosperity Central Marketing System. Step 2–Start studying the Financial Fitness Program. 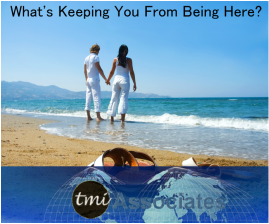 Step 3-Join TMI & Associates as a FREE Affiliate. Then, upgrade as a PAID Associate. Read, Learn, Engage. Then, take action over the next 90 days. Do I really want to make a change in my LIFE? Do I want to learn better Leadership skills? Am I willing to Set realistic Goals and have a way of achieving them? Willing to work for new profit-centers today? 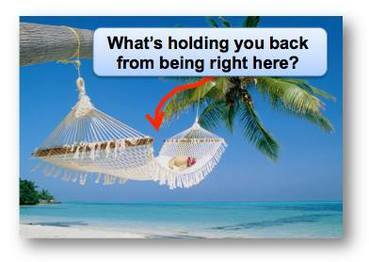 Have Less Stress in my personal and business growth? Learn More Balance in my life & business structure? Actually take a real vacation? Have more Time & Money available? Learn to Work Smarter, not harder? Improve my LIFE's Faith, Family, Finances, Fitness, Freedom, Friends, Following, and FUN? Am I ready to change or improve what I do to create better Profitability? Ready to learn how to Market Online and offline? Am I Willing to take 10-15 hours per week to learn and build with new marketing methods & Incentives? And, do I want to have More Time for my friends & family ? And, am I willing to Help Others achieve the same? 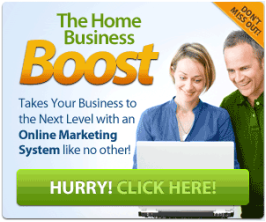 Programs to help you and your business in several of the fastest growing and most profitable markets in the world. A proven SYSTEM and Financial Growth Strategy designed to build profit and business easily. Unlimited training & mentoring from top leadership from a marketing, personal development, & business management company. Constant availability to Live Internet WebinarTraining provided, and online educational courses to help you learn relational, SEO, PPC, mobile, and incentive marketing, , online & offline. The Opportunity to earn from incentives offered to your customers, new and existing. Company based in the USA!